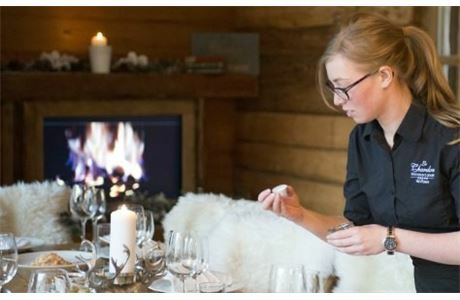 These roles are very demanding but extremely rewarding, with full responsibility for the catering, management and service of your own chalet. The emphasis in this role is for you both to draw on your own impressive hospitality experience, creativity to design and deliver service of the highest possible standard. 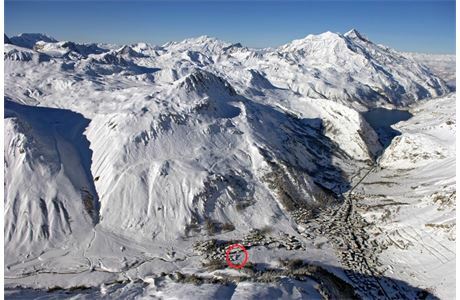 Open and close the chalet to our exacting standards. Daily clean; evening turn down service; weekly clean; laundry duties; deep cleans at the beginning, mid and end of the season. Experience in different cuisine for example: French, Italian, Asian etc. Desire to constantly please and take pride in their chalet. 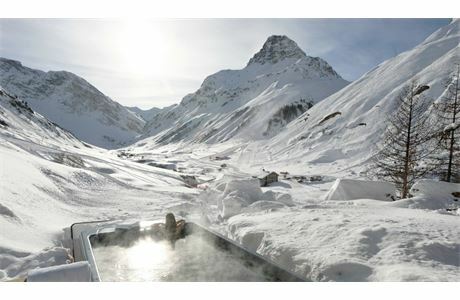 Le Chardon Mountain Lodges are a luxury Tour Operator based in Val d' Isere. 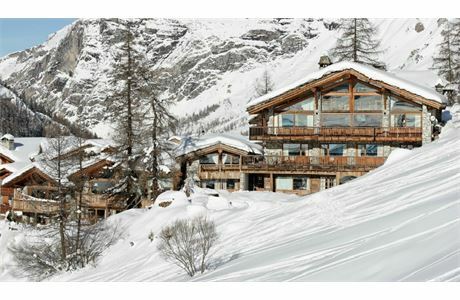 We operate 5 exclusive chalets in which the emphasis is on homely elegance and luxurious comfort. Over the years we have played host to large and very diverse clientèle. To help us provide a tailor made and bespoke experience for each and every one of these guests, we are looking for experienced individuals with an excellent team spirit who will ensure total guest satisfaction week after week. We would like each new member of our team to come with background knowledge in the hospitality industry and a great deal of self motivation and energy. Being able to deal with difficult situations and think ahead of the game is a crucial requirement and something which we, at Le Chardon Mountain Lodges, believe should always be done with a smile on your face.